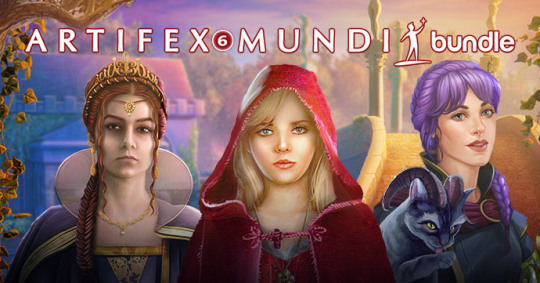 SAVE 96% TODAY on 10 fantastic Steam games from Artifex Mundi! What’s more? They ALL have trading cards! Voodoo is now available in Early Access on Steam! Step into the dawn of civilization today! 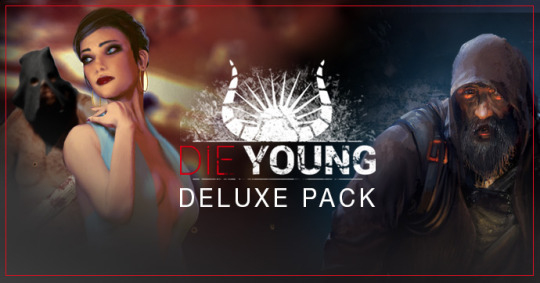 Steam up your summer with the absolute hottest in survival-parkour gaming with Die Young’s Deluxe Pack. Save big on two of the latest amazing First-Person parkour indie games!